There’s nothing like sitting in the sun with a good book or spending time with friends and family on a beautiful day. 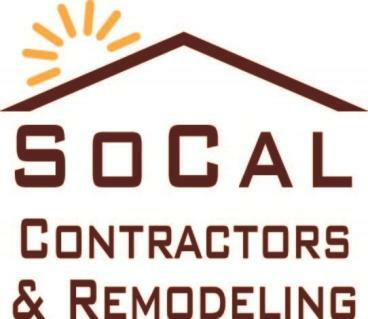 At So Cal Contractors & Remodeling, Inc., our goal is to create a space where you can relax and enjoy the outdoors while still remaining comfortable. When you work with us, you can rest assured that the results will be spectacular. We take the time to understand your goals and use efficient design and building techniques to deliver a gorgeous, safe space as quickly as possible. Schedule a consultation with our outdoor living contractor to get started. With our expertise and attention to detail, we know you’ll love your new space. Contact us to see why so many Orange, CA, homeowners choose So Cal Contractors & Remodeling, Inc. to build their outdoor living additions.